Your free printables will arrive in your email inbox in about 15 minutes - or grab your downloads below! 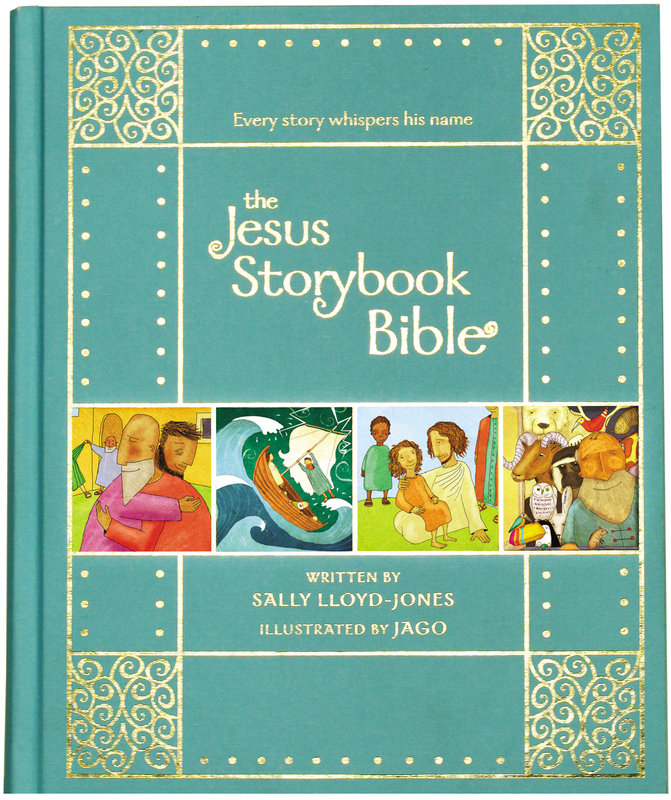 While you wait, enjoy this video about The Jesus Storybook Bible with author Sally Lloyd-Jones and check out our deal on the NEW 10th Anniversary Gift Edition - now on sale for 40% off! Keep scrolling to view the gorgeous interiors! Also, be sure to look for your weekly email newsletter, "FaithGateway Family" in you inbox so you don't miss emails from us in the future! 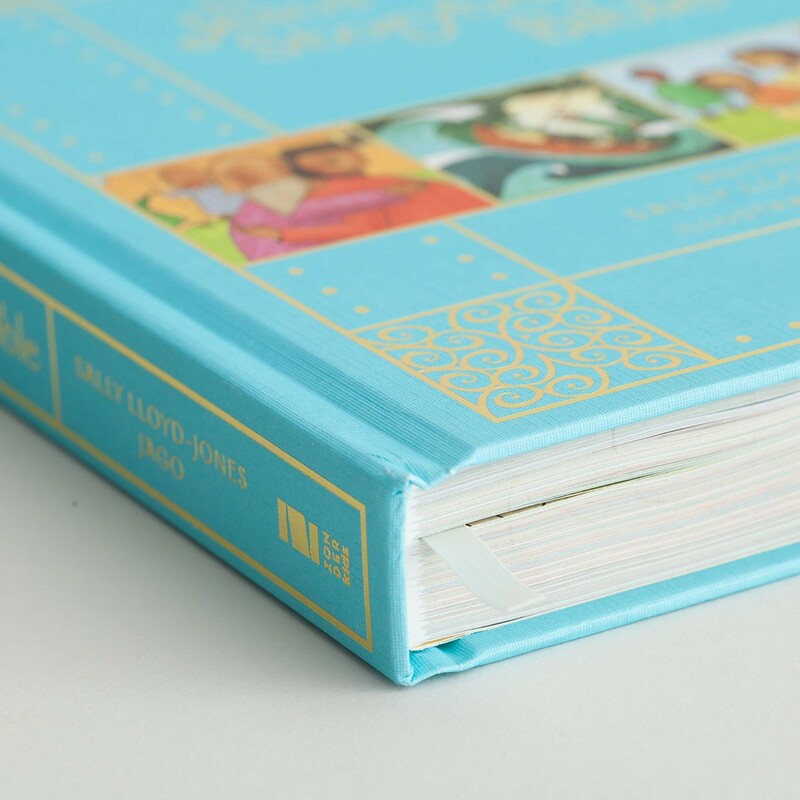 If you are a parent, grandparent, pastor, or teacher looking for a way to teach the children in your life about God’s “Never Stopping, Never Giving up, Unbreaking, Always and Forever Love,” look no further than The Jesus Storybook Bible Gift Edition. 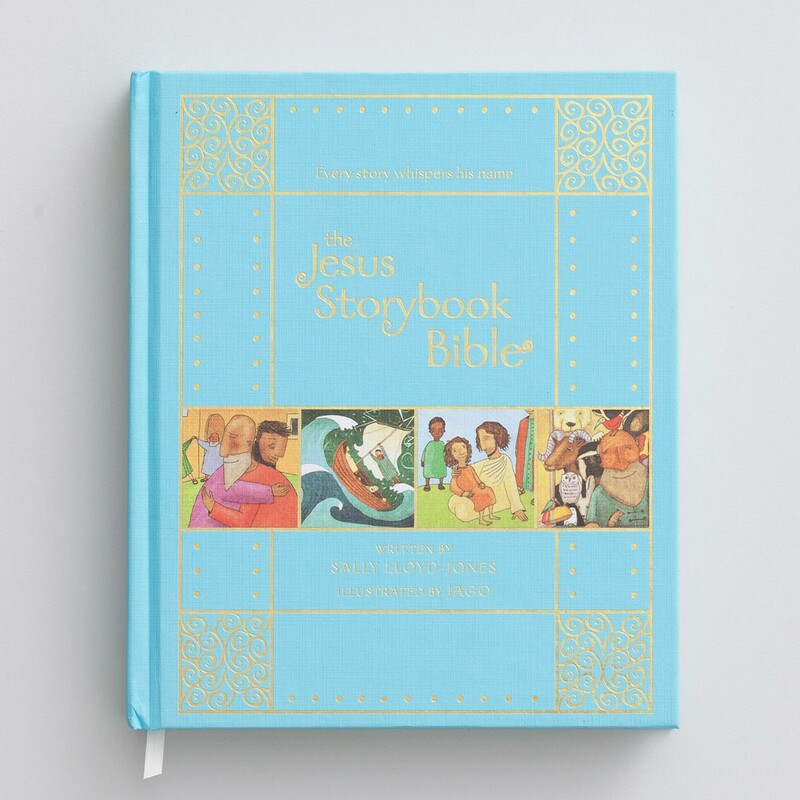 For the past ten years, The Jesus Storybook Bible has been the trusted and preferred starting point for thousands and thousands of parents, grandparents, and pastors to teach their kids about the Bible. 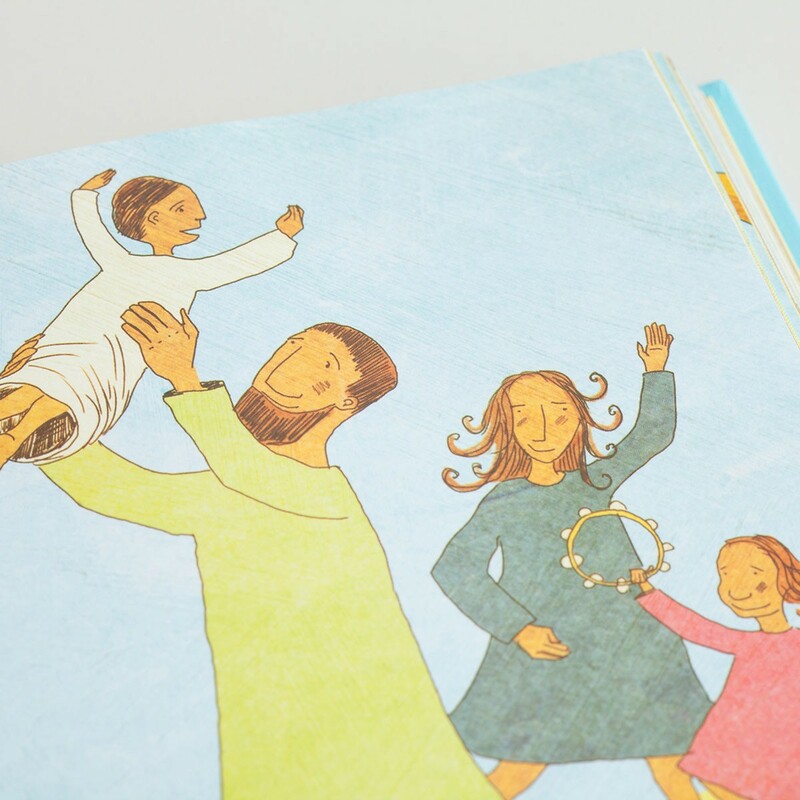 The beautiful, award-winning illustrations of Jago connect with the bestselling writing of Sally Lloyd-Jones so that the text of Scripture visually comes to life in the minds of children! 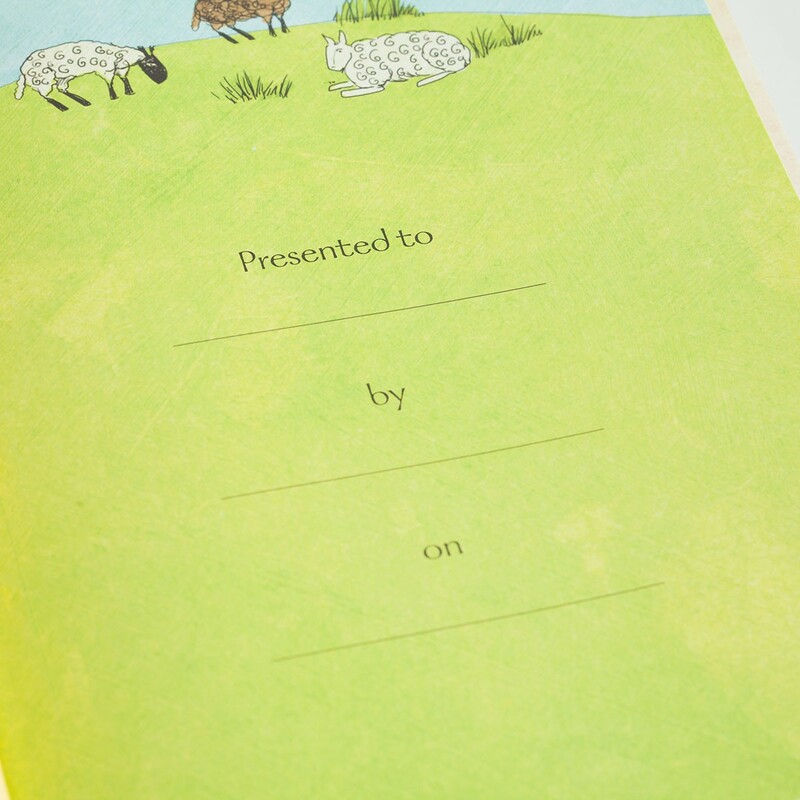 Don't miss our fantastic sale on this gorgeous gift edition! Don't forget that with your registration you will begin to receive the FaithGateway Family and Zonderkidz newsletters, as well as updates from author Sally Lloyd-Jones, bringing you weekly inspiration from top Christian authors, teachers, and ministry leaders for raising faithful families. Thank you for signing up!